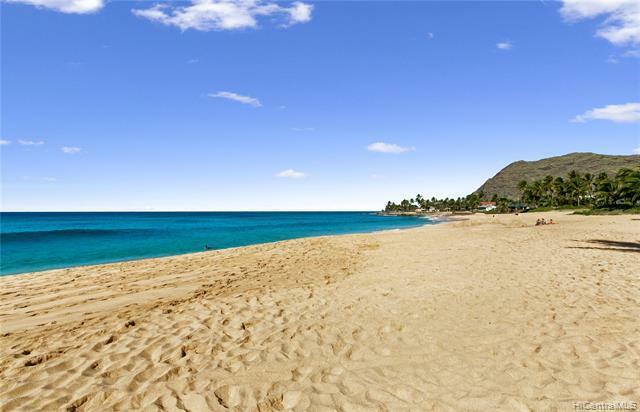 Secluded beach, beautiful sunsets, mountains, whales, turtles...Enjoy them all from your spacious, private lanai. This is your chance to own a part of paradise. 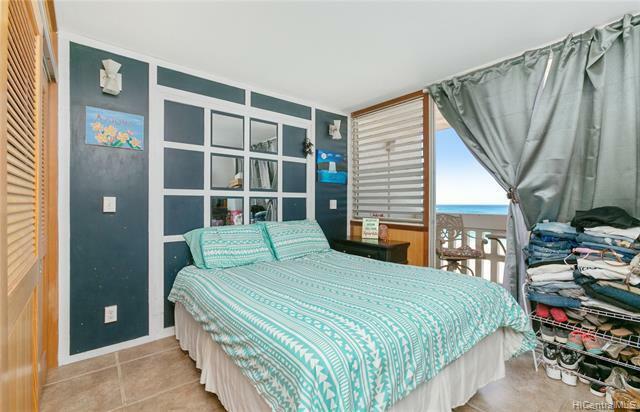 Live on the beach and hear the waves from your bedroom. 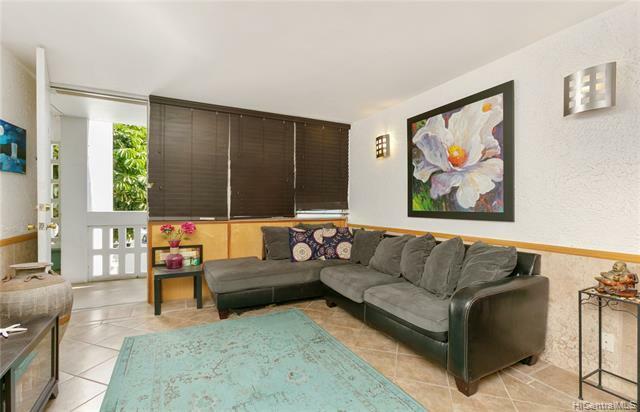 Unit has beautiful tile work throughout! 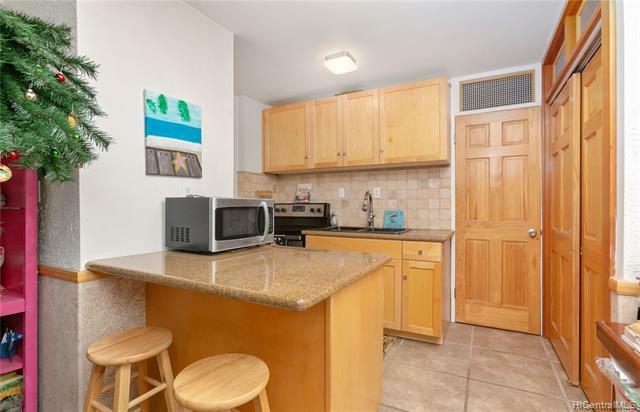 Upgraded cabinets and beautiful countertops make this unit move in ready! Just bring your belongings as unit comes fully furnished!